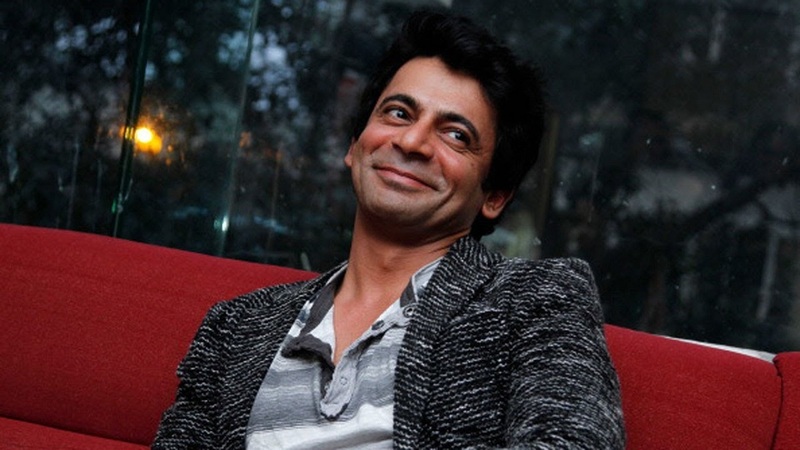 Sunil Grover is Enjoying the Situation, Says: It's Entertaining! After Kapil Sharma hitting floor with bad things all around, it's time for Sunil to open up. Well, seems like he is very much hurt and want Kapil to realize his mistake. The Kapil Sharma Show is facing one problem after another, leaving fans disappointed and unhappy. The whole issue has gone a little far. He left the show and is not at all interested to meet Kapil. Also, he is planning to take off with his wife and son for a holiday. Nobody knows what will happen to the show, will it be entertaining with replacements or Kapil and Sunil will patch-up? Let's hope for the best.